OFFRAY-Garbo Ribbon. 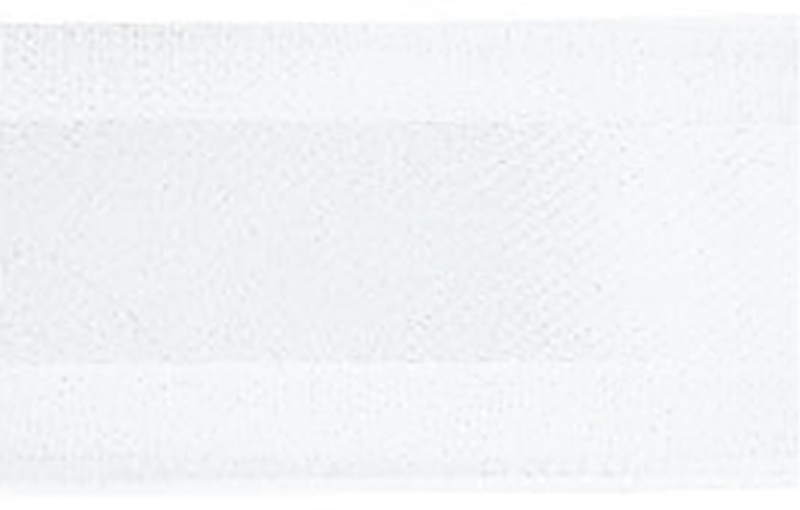 This package contains one 20yd/18.2m spool of 5/8in, 100% polyester sheer ribbon with satin inlay. Made in USA.